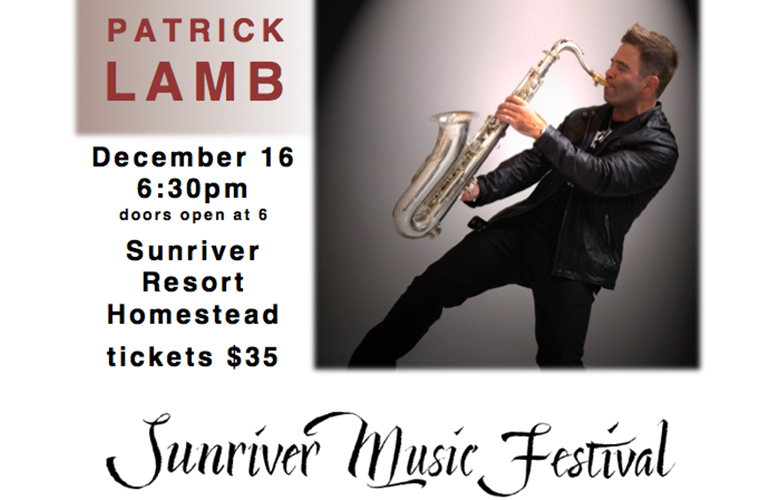 The 40th Anniversary of the Sunriver Music Festival season kicks off December 16 with a holiday concert featuring acclaimed saxophonist Patrick Lamb & his Jazz Quartet. The evening promises to deliver hot music, beer from Sunriver Brewing, and a warm welcome from your friends and neighbors. 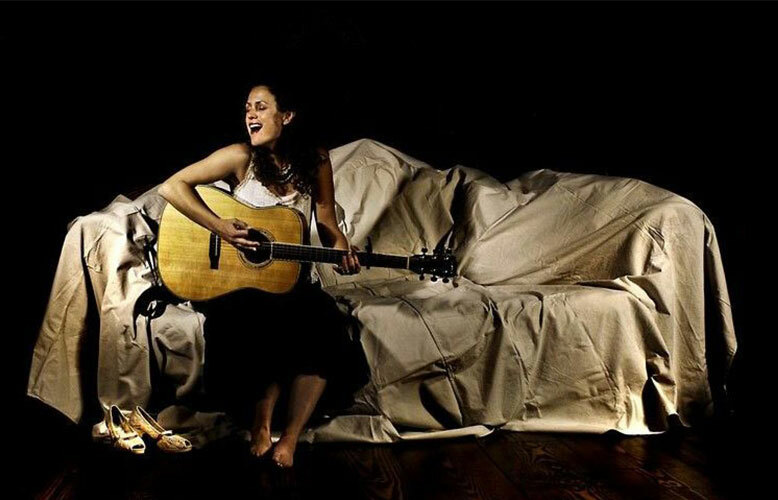 Lamb, one of the youngest members in the Oregon Music Hall of Fame, returns to Central Oregon for the Festival’s Fireside Concert at the Sunriver Resort’s Homestead. 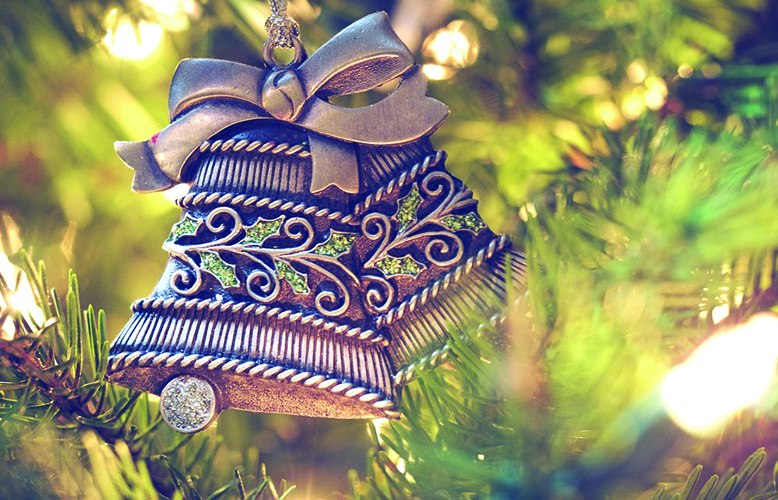 The performance is Friday, December16 at 6:30pm. Patrick’s last three singles were ranked in in the top five on the renowned Billboard Charts. 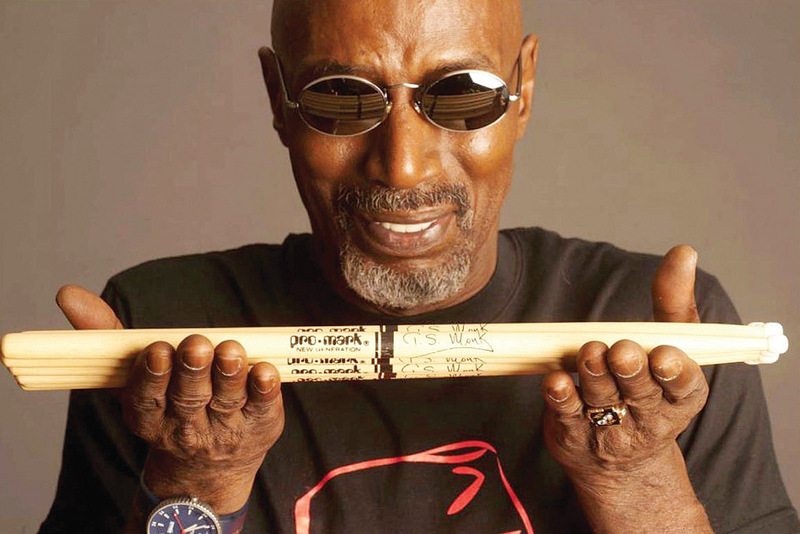 He regularly tours the world performing with such Grammy winners and luminaries as Diane Schuur, Alice Cooper, Smokey Robinson, Bobby Kimball, Gino Vannelli, Bobby Caldwell, Jeff Lorber Fusion and Tommy Thayer. When not touring as ‘saxophonist to the stars,’ Patrick entertains sell-out crowds with his own distinguished musical style and craftsmanship. In addition to the holiday concert, mark your calendars for a romantic night out at the Sunriver Resort Great Hall on February 14 for the Festival’s annual Valentine’s Dinner Dance. This year’s event will feature an elegant dinner and dancing to the music of The Salem Big Band. Because of the popularity of this annual event, it is not too early to reserve your tickets for Valentines (or the Christmas concert). Tickets are $35 each with tables of eight or two available. 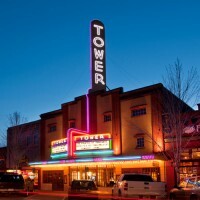 Go online at www.sunrivermusic.org, email tickets@sunrivermusic.org or call 541-593-9310.